Adventure Races in Aysén cross through the most diverse and beautiful of landscapes, such as forests, steppes, lakes, rivers, mountains, snow and glaciers. Adventure Races in Aysén cross through the most diverse and beautiful of landscapes, such as forests, steppes, lakes, rivers, mountains, snow, and glaciers. You may even experience all four seasons in one day. 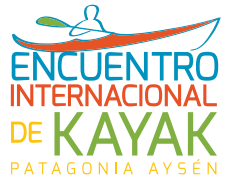 Annually, there are more than 10 Adventure Races in Aysén, which bring together thousands of sportsmen, families, and lovers of the natural environment. 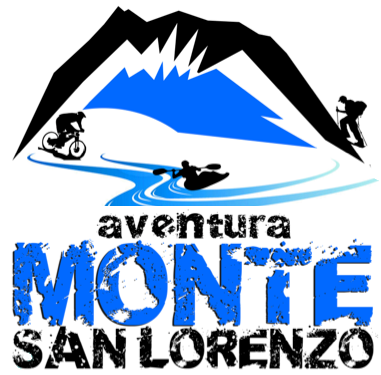 The races include different types of adventure sports, such as mountain biking, trekking, kayaking, trail running, running and rafting, while crossing a scenery of beautiful landscapes all year around. 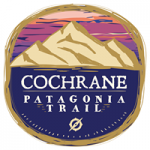 Adventure Race that takes place in the so-called Provincia de Los Glaciares (Glacier Province,) specifically at the Commune of Cochrane. 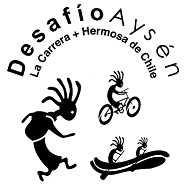 Aysen Challenge is the most beautiful adventure race in Chile takes place in Aysén since 2011. With its summer and winter versions, it has achieved to captivate the community and the competitors, who are immersed in epic landscapes in order to enjoy orienteering, kayaking, trekking, and cycling. The race takes place every other year. Race consisting of 4 disciplines: skiing, mountain biking, kayaking and running in one of the most beautiful natural settings of the Coyhaique commune.